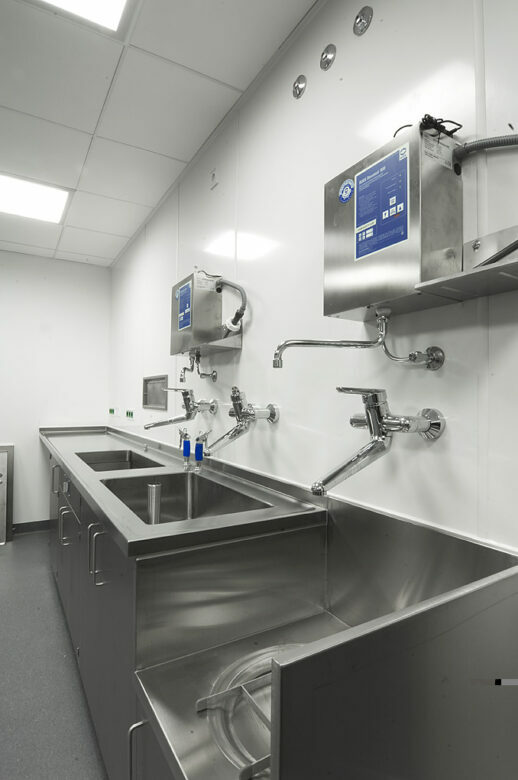 Modern hygienic wall cladding has been specifically developed to improve the safety and operational efficiency of food preparation areas, clean rooms, laboratories, clinics, laundries, bathrooms and changing areas. 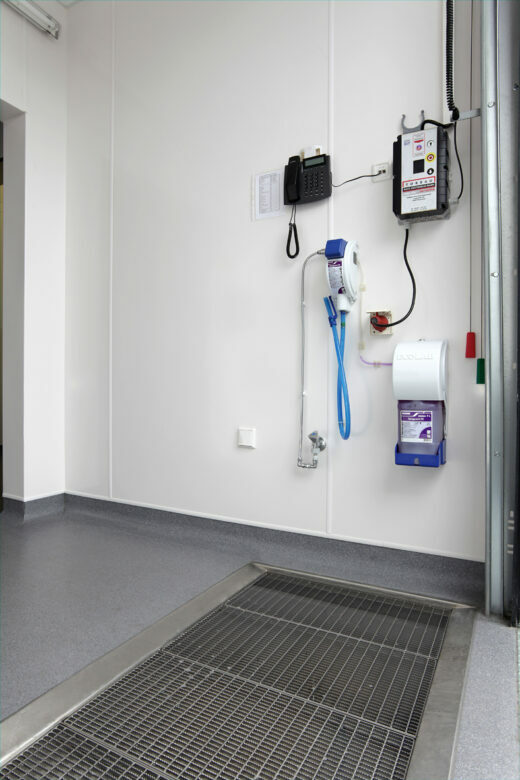 Made from PVC and PVCu, hygienic wall cladding systems are completely watertight which makes them easy to clean and protects against the build up of bacteria, viruses, mould and fungi. 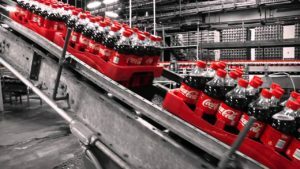 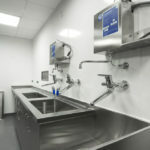 Some systems also employ materials impregnated with anti-microbial compounds that will provide protection against bacteria throughout the long lifetime of the product – even where the surface has been scuffed or scraped. 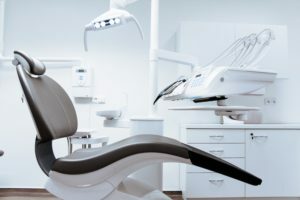 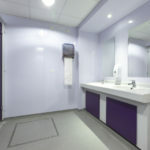 Hygienic Wall Cladding comes in a range of thicknesses to suit different applications and a range of complementary colours for design, demarcation and branding purposes. 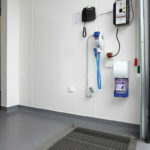 IFT is an approved installer of the latest hygienic wall cladding systems from all the leading manufacturers. 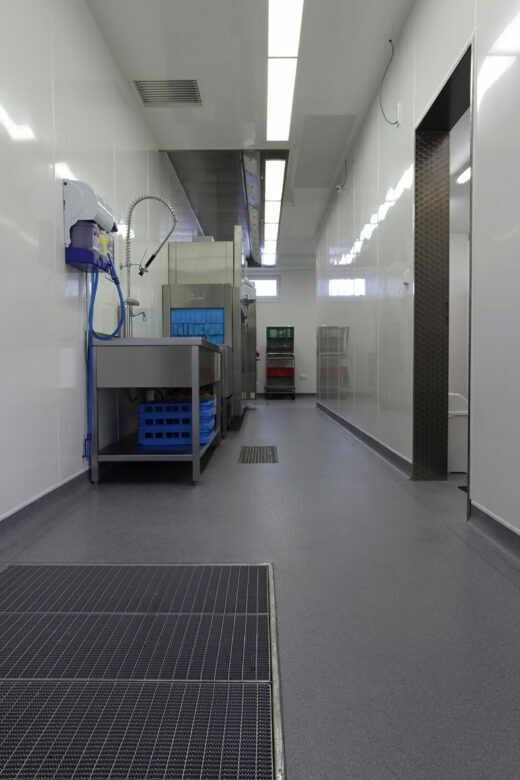 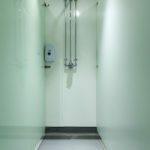 We have particular expertise working with Altro and BioClad systems and are therefore well placed to help you choose the appropriate combination of products to match your budget, your operational needs and your design preferences. 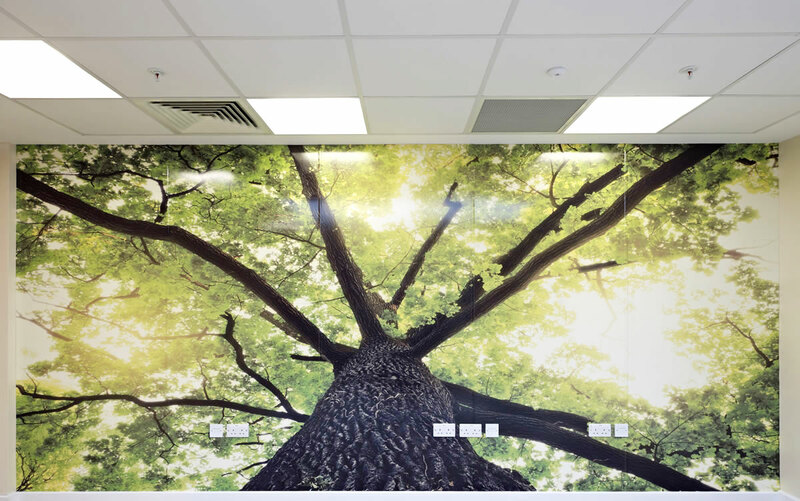 Our highly trained installation teams are happy to undertake projects of almost any scale. 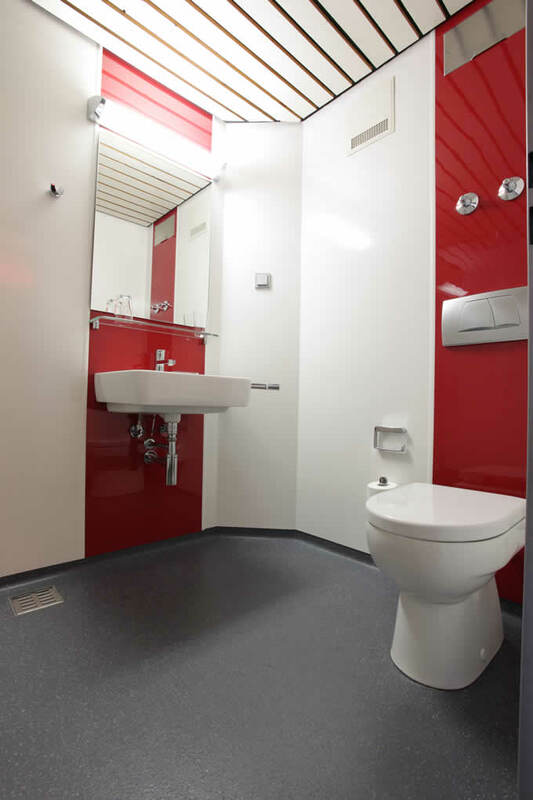 As an integrated provider we can also supply and install all the associated products such as food grade and resin flooring, hygienic jointing, drop ceilings, doors, doorsets, corner protection and sills. 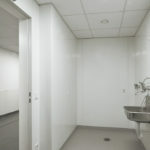 Made from PVC and PVCu, hygienic wall cladding systems are completely watertight which makes them easy to clean and protects against the build up of bacteria, viruses, mould and fungi. 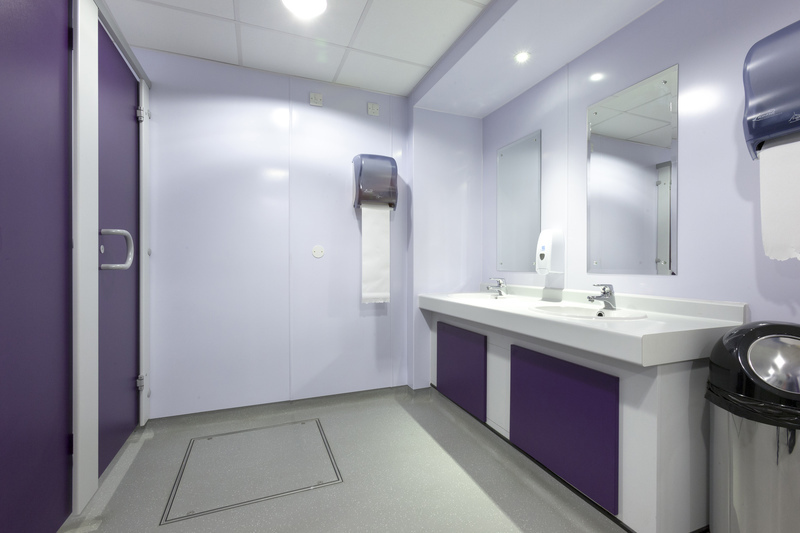 Altro Whiterock Extruded PVCu Sheets – a glossy, vibrant wall cladding system available in a range of colours and shades from subtle pastels through to vivid whites. 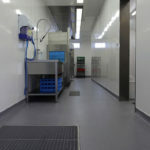 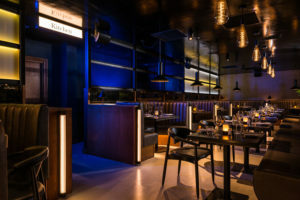 Altro Quick Clad – a quick to assemble, wipe-clean, seamless panelling system for partition walls ideal for use in restaurants or within listed buildings. 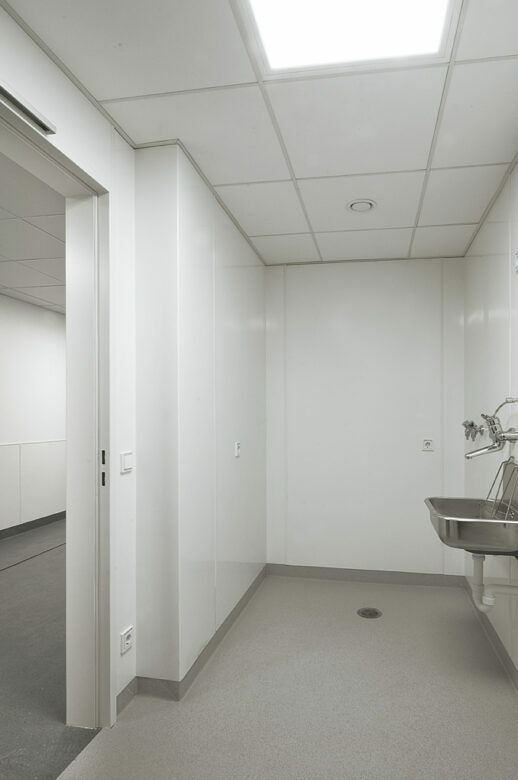 BioClad PVC Wall Cladding – impregnated with silver ions to provide antimicrobial protection 24/7 throughout the lifetime of the product. 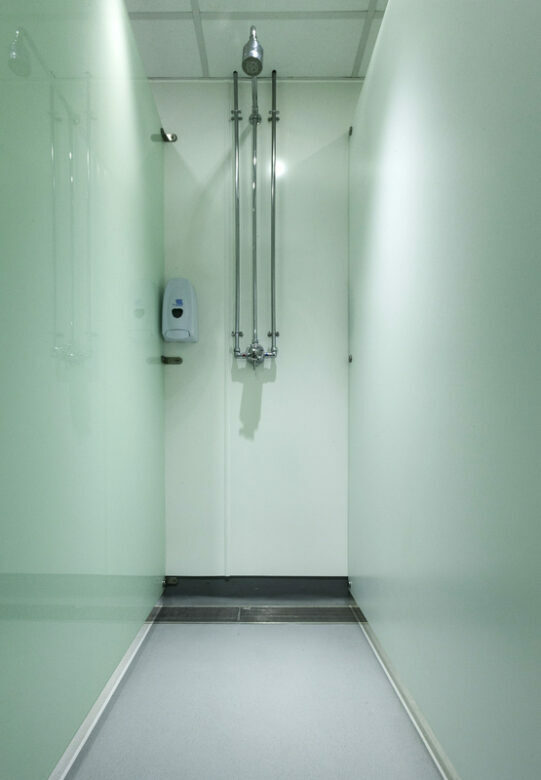 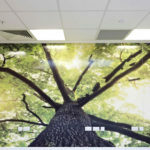 BioClad PVC Wall Panels – a highly versatile product that can be applied directly to most flat surfaces, making it perfect for both new build and refurbishment projects. 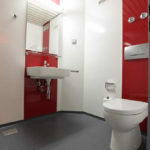 As part of our value-added service, IFT operates rigorous Quality Management, Health & Safety and Environmental Management systems and provide clear and detailed Risk Assessments, Method Statements and COSHH Assessments (RAMS) for each project we undertake.